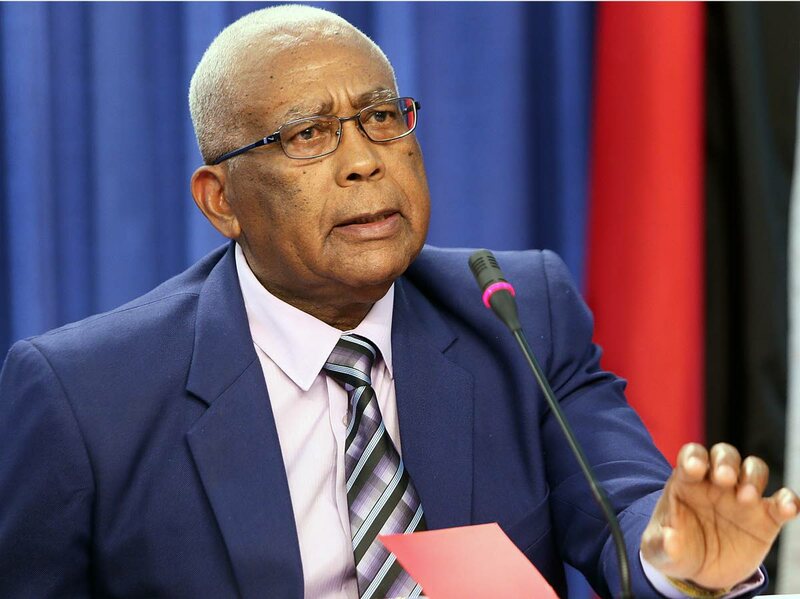 EDUCATION MINISTER Anthony Garcia says he awaiting word as to whether the Association of Principals of Private Secondary Schools would accept the $2,400 increase in the stipend to accommodate post-Secondary Entrance Assessment (SEA) students. The fee was previously $1,200. Private secondary schools had vowed to close their doors to this year’s new intake of secondary school students unless the Education Ministry increased the subvention paid for each student. The association said $1,200 per term for a student was far below what it cost to educate each one. But the ministry had promised that every SEA student would have a secondary school place as it had already put alternative measures in place. The association met Finance Minister Colm Imbert, who is heading a committee established by Cabinet, on Thursday to discuss the offer. It was reported that the association rejected the offer. But, at a news conference yesterday, Garcia said the ministry had gotten no feedback. “I don’t know that the schools or the principals have rejected the offer that we have put before them. They met and the Finance Minister put forward that the stipend would be increased to $3,600. The association promised that they would get back to the principals and we will discuss it at the level of Cabinet. Reply to "Private schools offered $3,600 to take post-SEA students"